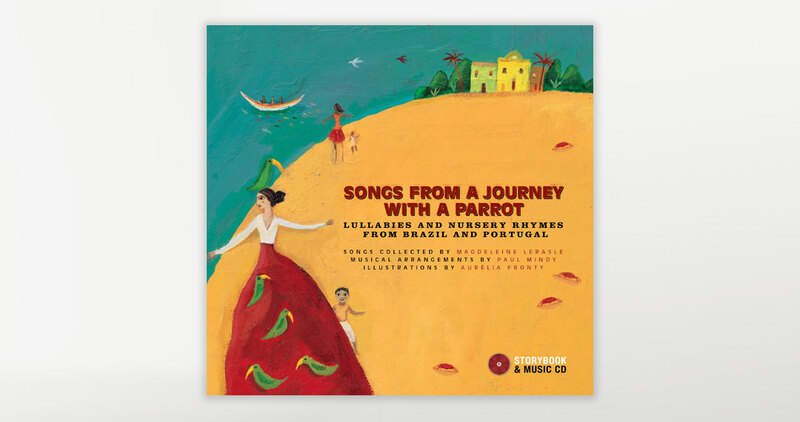 An extraordinary repertoire featuring 28 Jewish nursery rhymes, lullabies, and songs originating from the Ashkenazic, Sephardic, and Yemenite communities. The lyrics in Hebrew, Judeo-Spanish, Yiddish, and Arabic are first reproduced in the original alphabets, then transcribed into Roman characters and translated into English. Additional notes on the origin and cultural context of each song as well as on Klezmer music are also included.